Ultra-Wideband RF Solutions to help locate, anything, pretty much anywhere? The answer is Decawave. Jamie Pegg talks us through three solutions. The aim is to measure distance between objects, in order to determine their precise location. 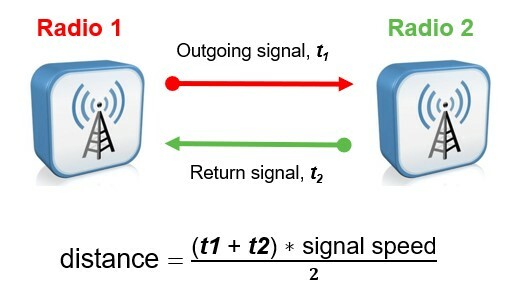 The time taken for signals to travel between radio transceivers allows for calculation of range. 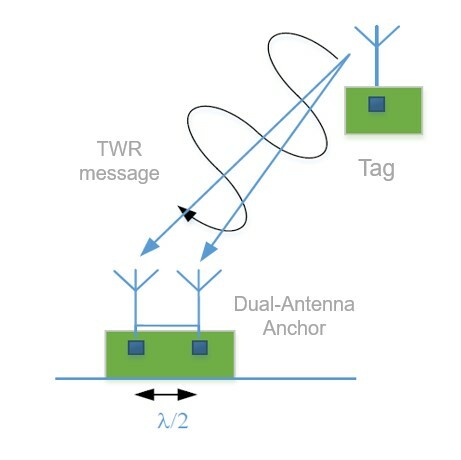 Two Way Ranging (TWR) can be used to calculate distance from Time Of Flight Measurements (ToF). 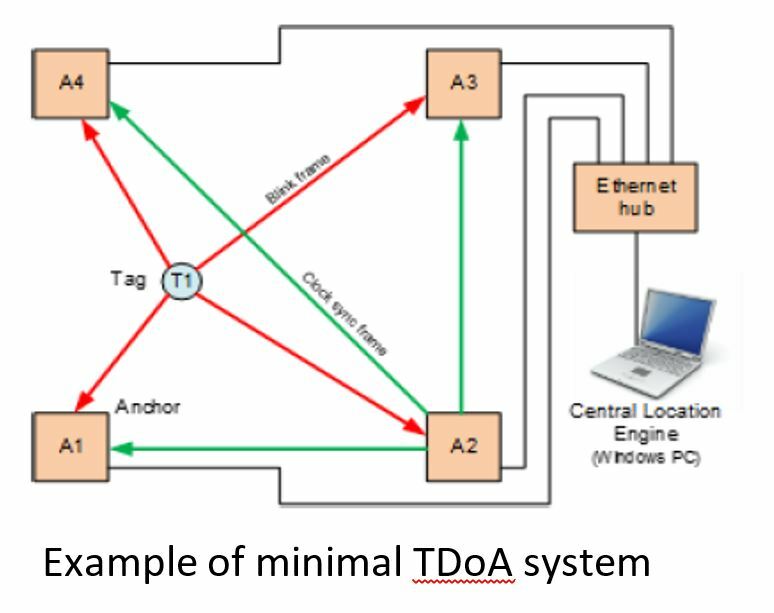 Distance measurements between a moving transceiver (tag) and fixed transceivers (anchors) can be used to determine the tag’s location. If distance measurements are performed in rapid succession … then the tag’s location can be mapped in real-time, thereby enabling Real-Time Location Systems (RTLS). 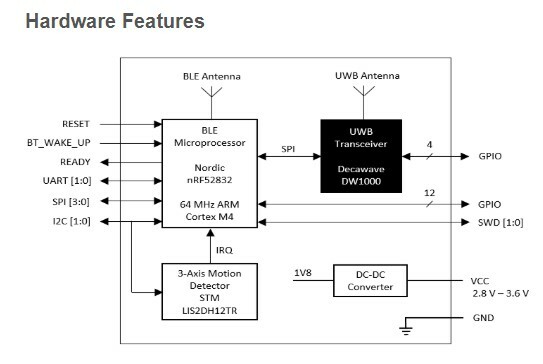 DecaWave’s DW1000 device is a highly-integrated transceiver specifically designed for micro-location systems. The DW1000 uses an Impulse Radio to create very short bursts of RF energy, spread over a large bandwidth. RF pulse has “clean” edges, allowing precise determination of arrival time and hence distance. 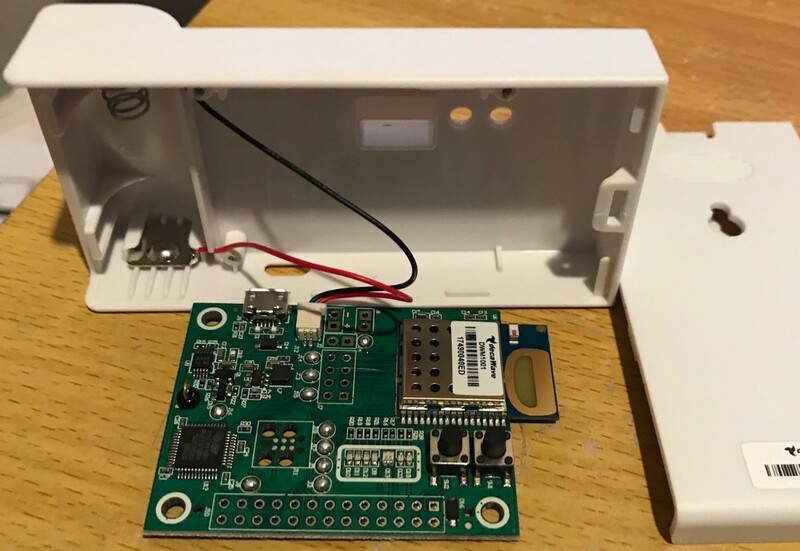 Short UWB pulses avoid reflected signal (multi-path) interference – multi-path is a major limitation for WiFi and Bluetooth. 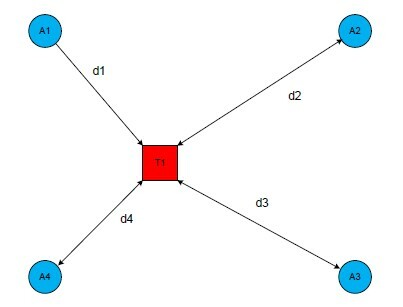 These techniques have different merits, choosing the correct one for your application is a key initial design consideration. This allows a single Anchor with two antennae, to determine the range and bearing of a Tag. Alarms sound, worker’s receive a warning alert or the equipment is switched to safe mode. Battery powered Tags, recharged regularly. Decawave have a great module: DWM1001. 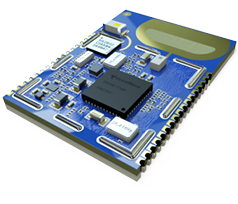 It includes the DW1000 UWB transceiver and is paired with a Nordic nRF52832 MCU with BTLE and a 3-axis accelerometer. 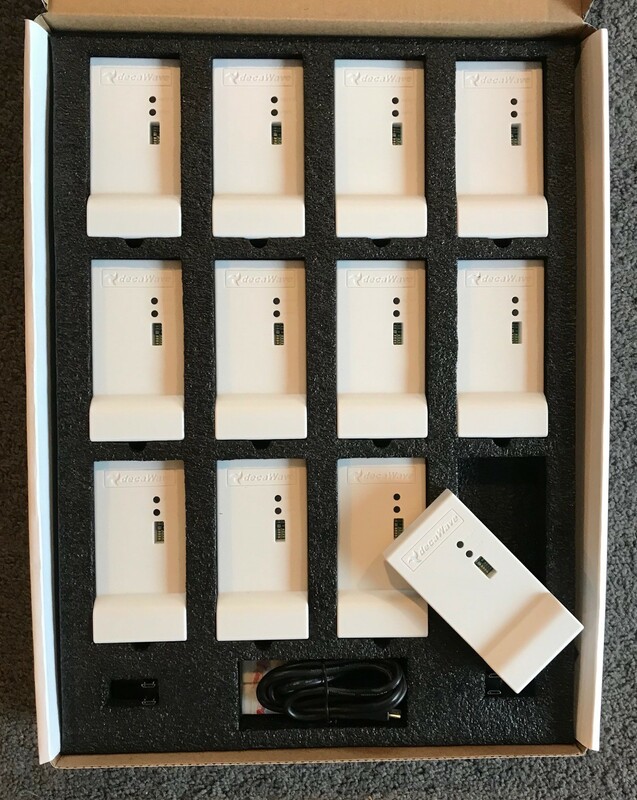 There is also a very reasonably priced development kit, MDEK1001 which offers 12 enclosed DWM1001 kits, bundled together so larger systems can be evaluated.